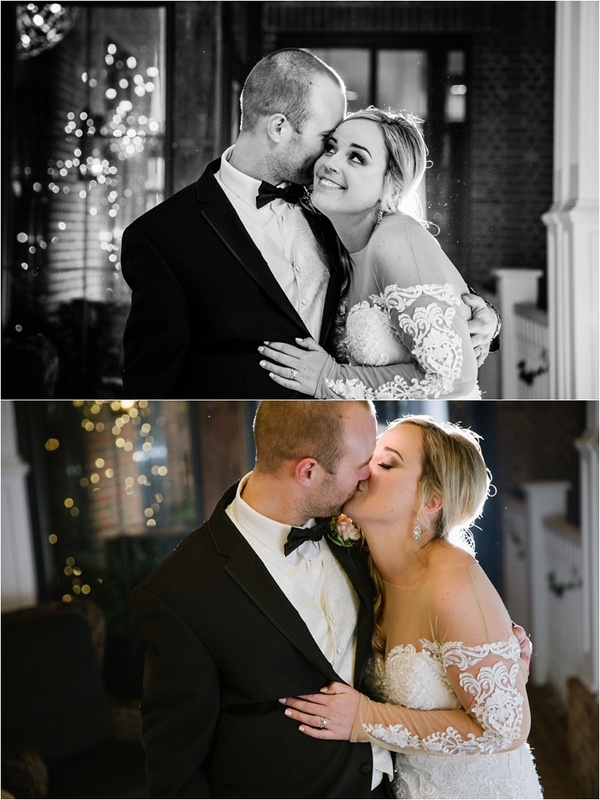 Oh, I have so much love for Jane + Brian. 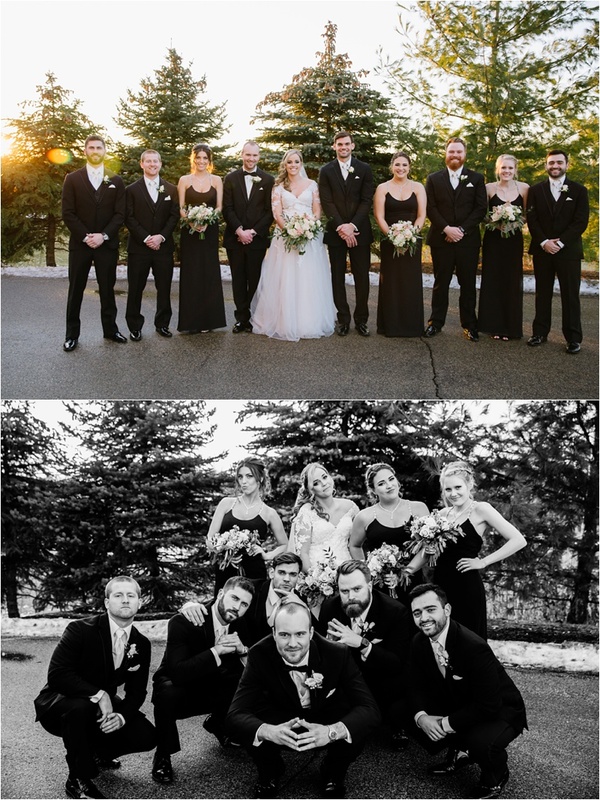 We hit it off from the first meeting over coffee and our love for these guys just keep on growing! 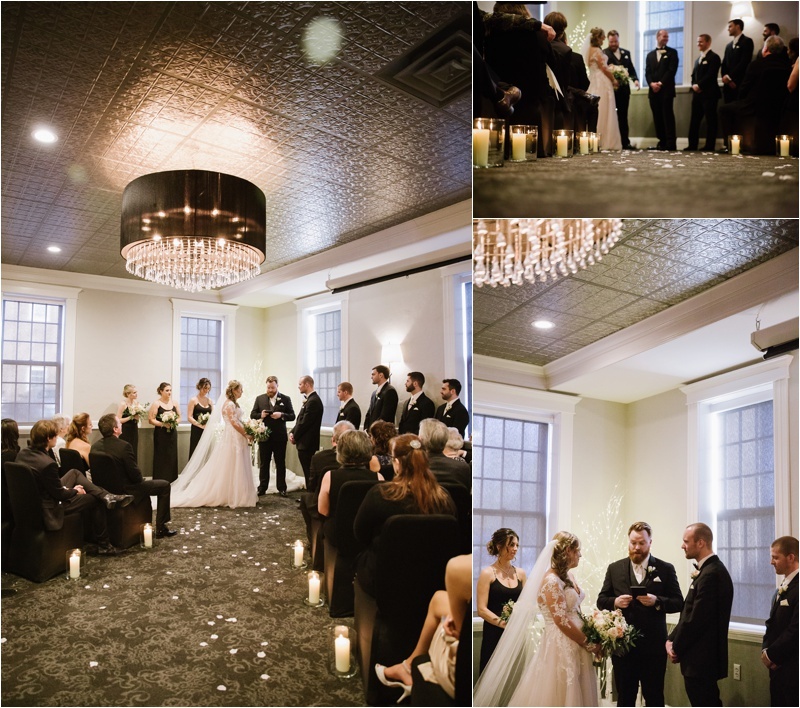 It’s not a secret that I love a winter wedding, and when you pair that with a couple who is just amazing, well, SOLD! 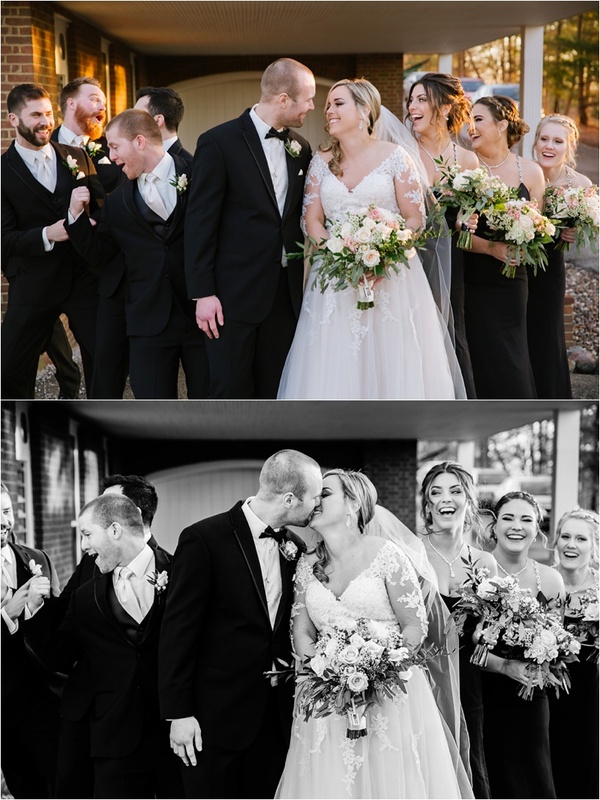 We couldn’t have asked for a better day for their wedding! 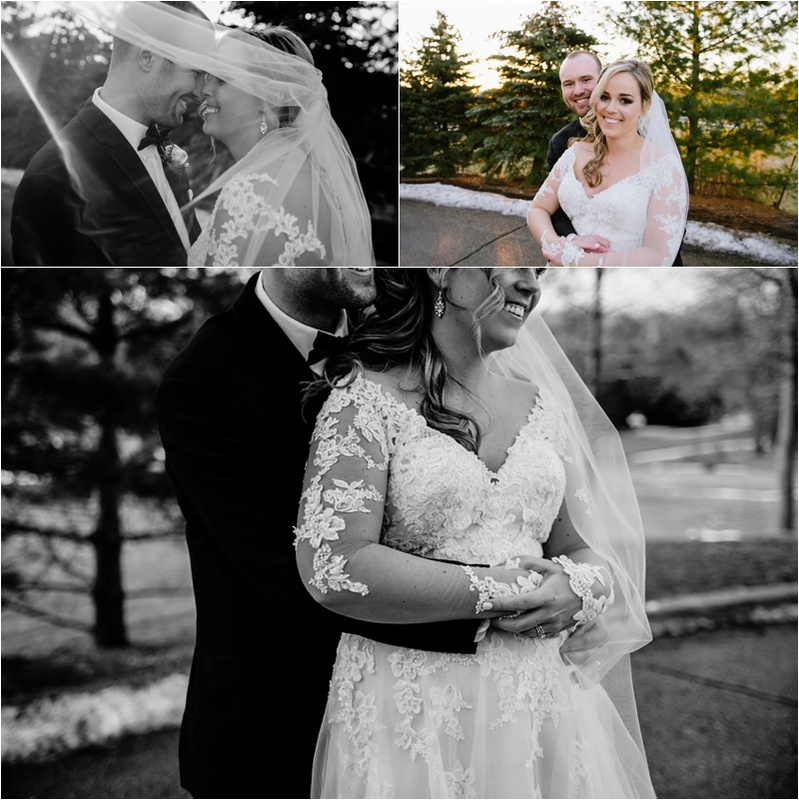 It was sunny, a bit of snow and just GORGEOUS for January (and we were all thankful we missed that mid-west cold, you know the kind where it hurts to breath?!) 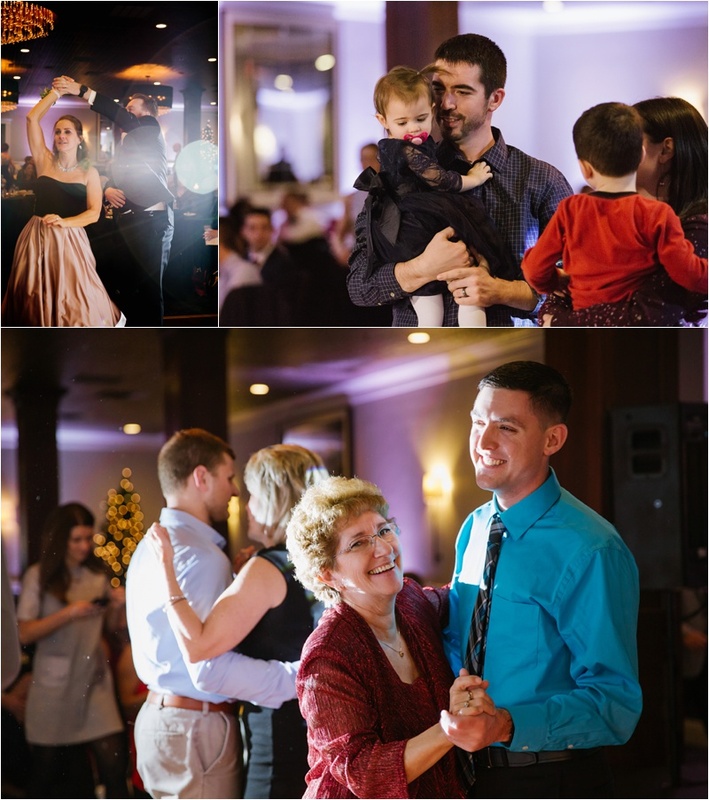 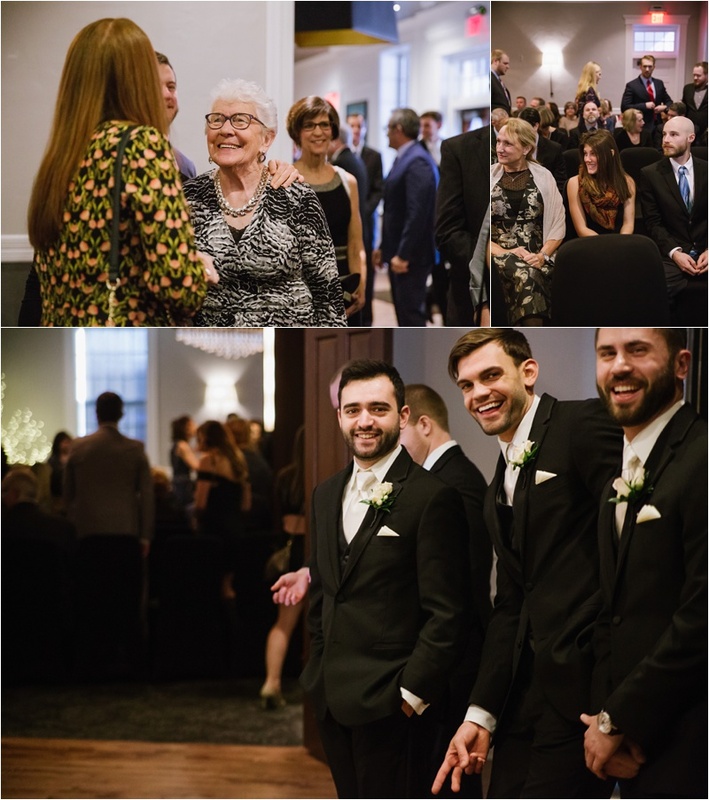 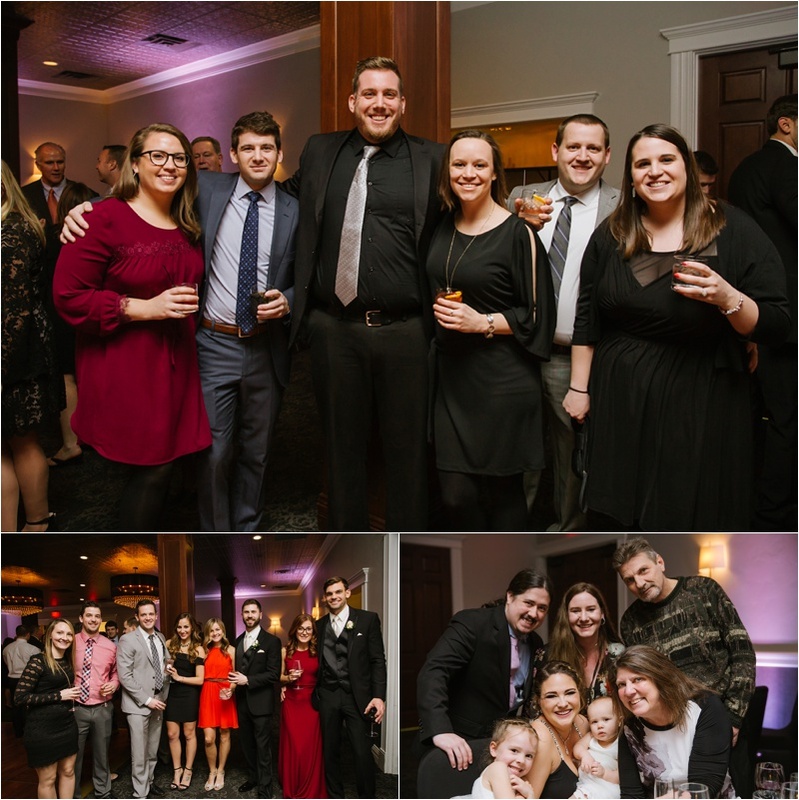 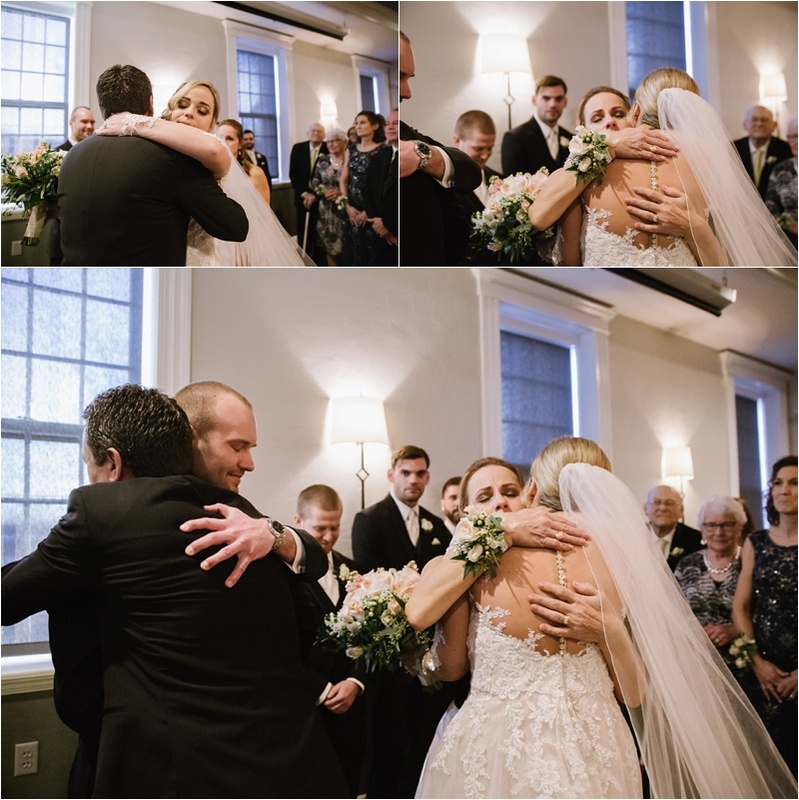 Jane and Brian surrounded themselves with family and friends who made the day full of laughter, personalization and only a few happy tears. 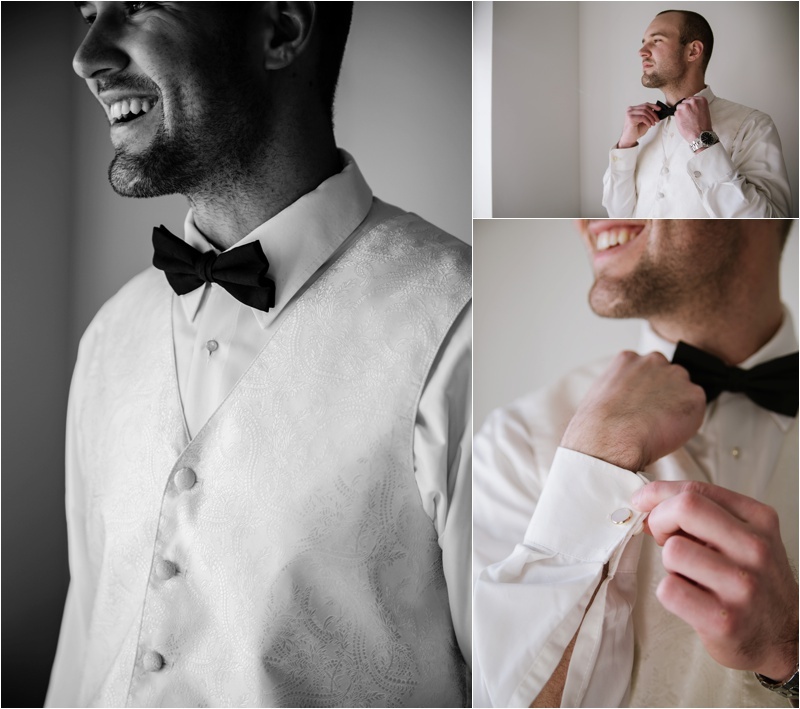 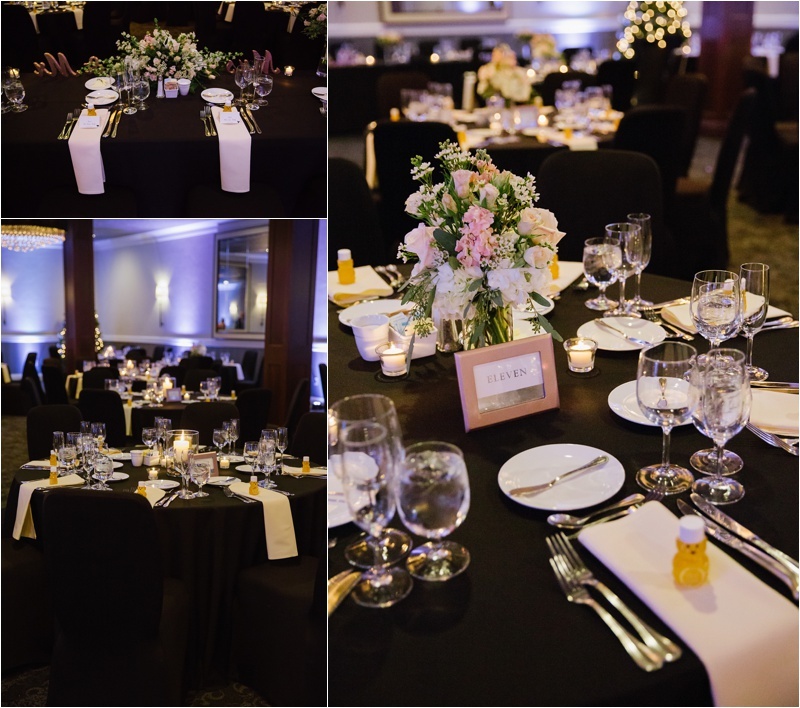 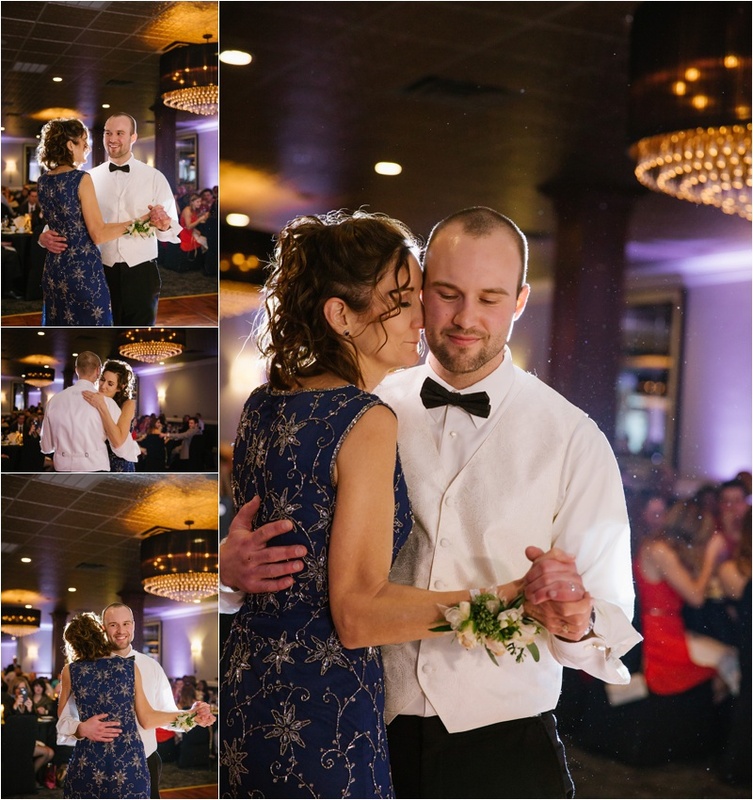 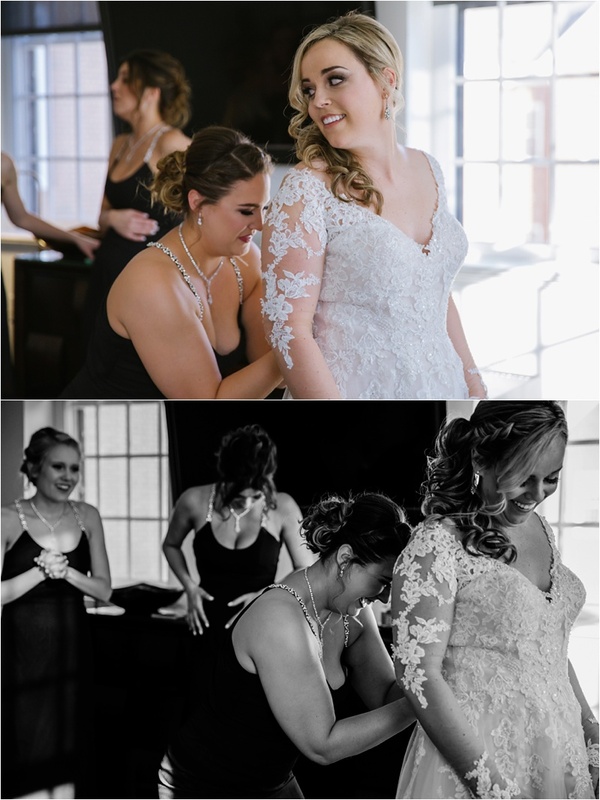 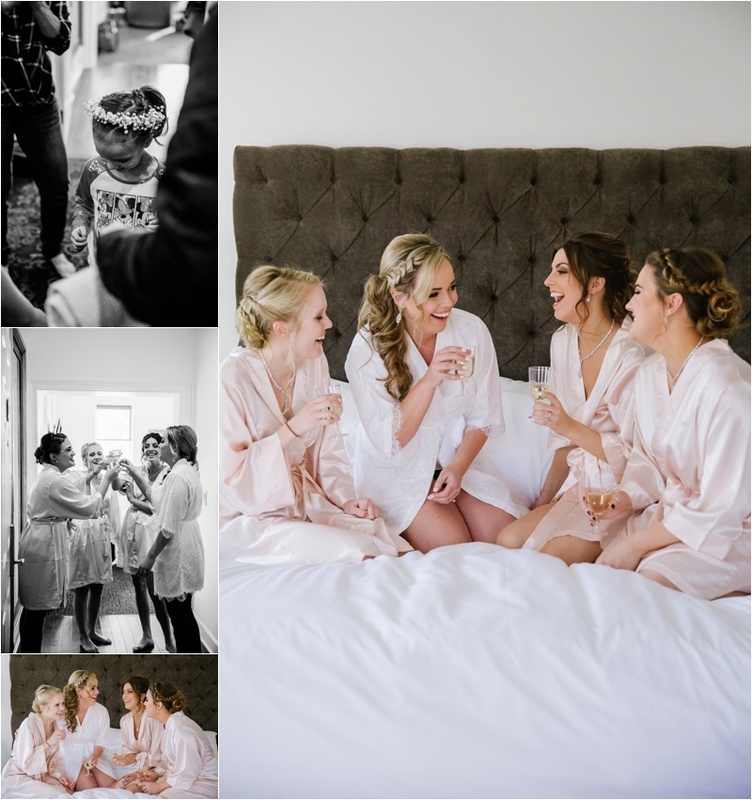 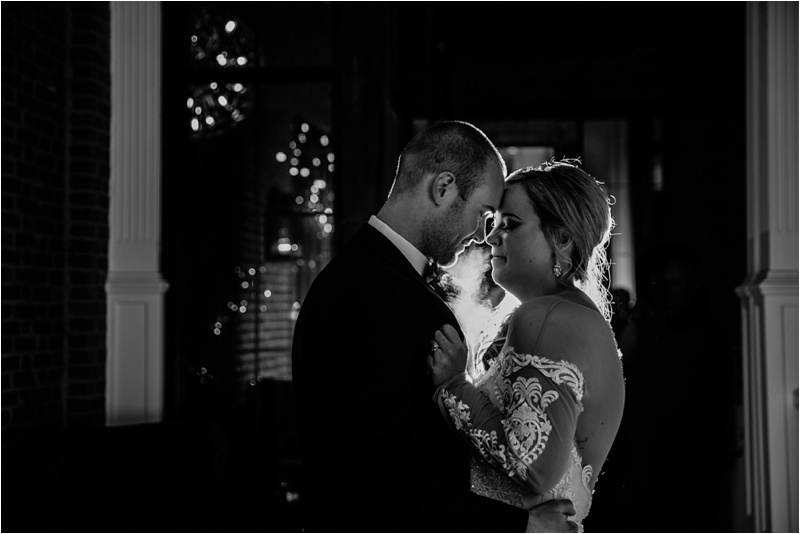 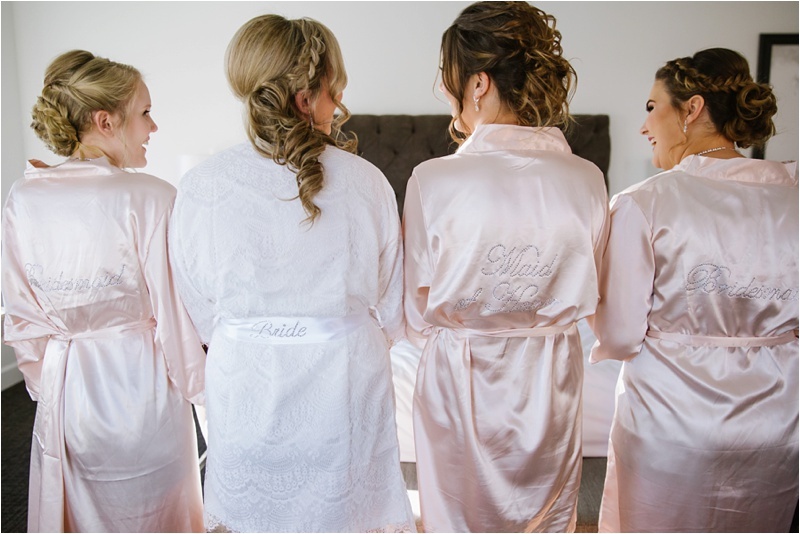 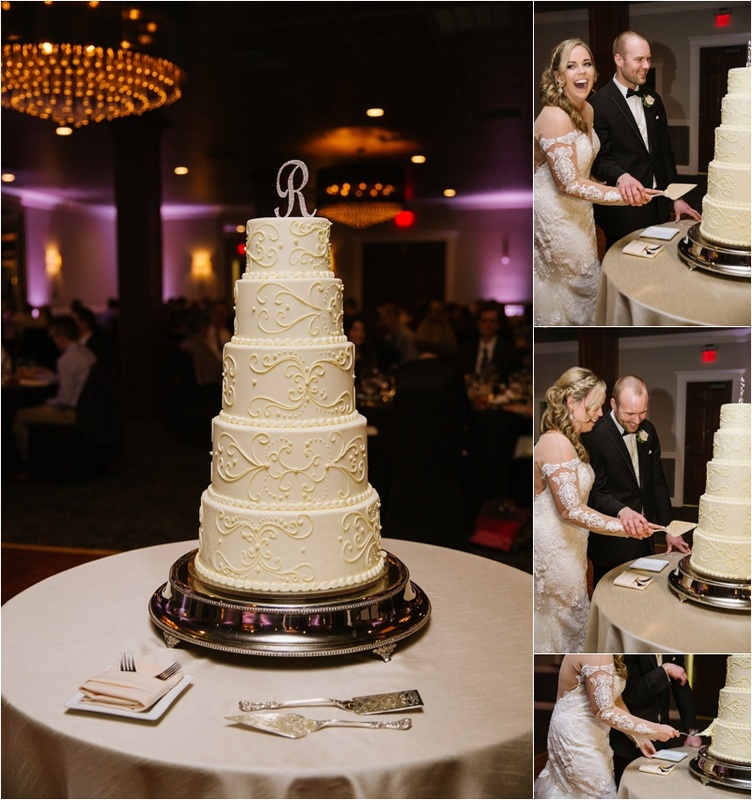 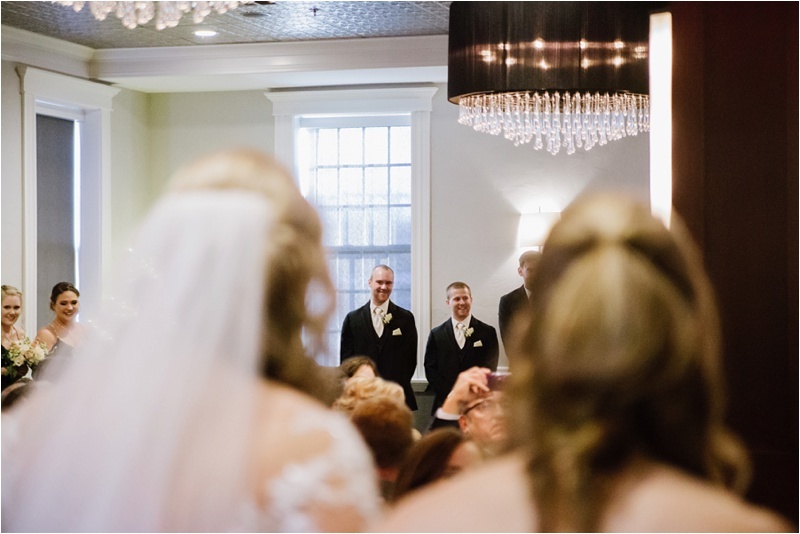 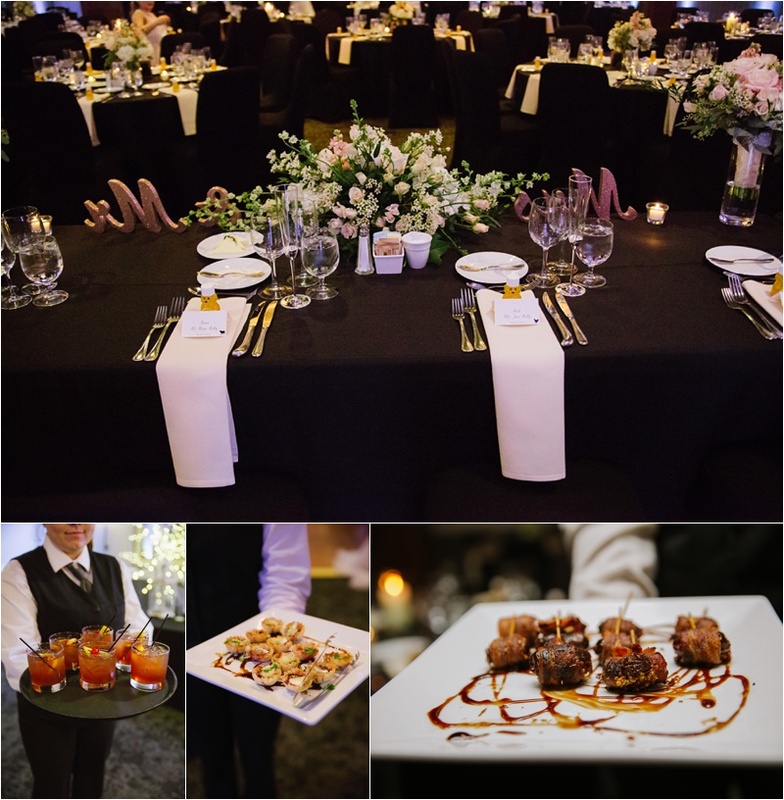 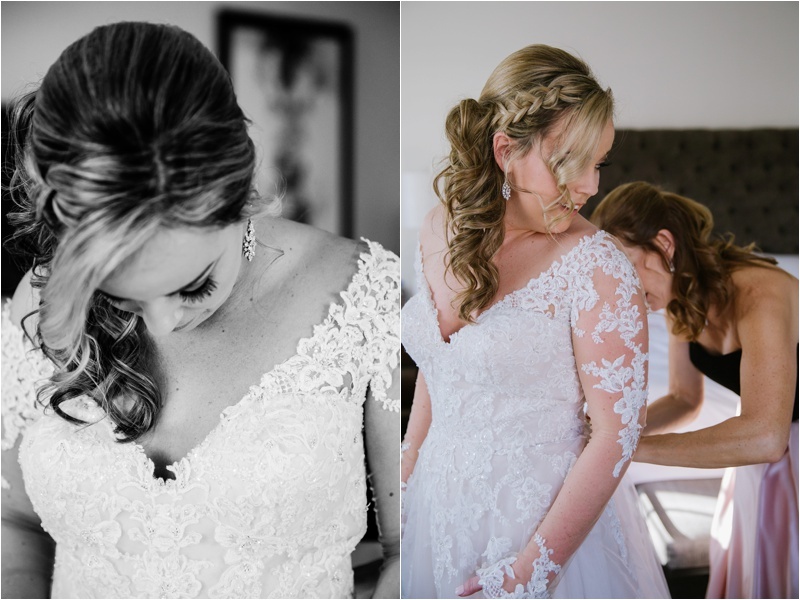 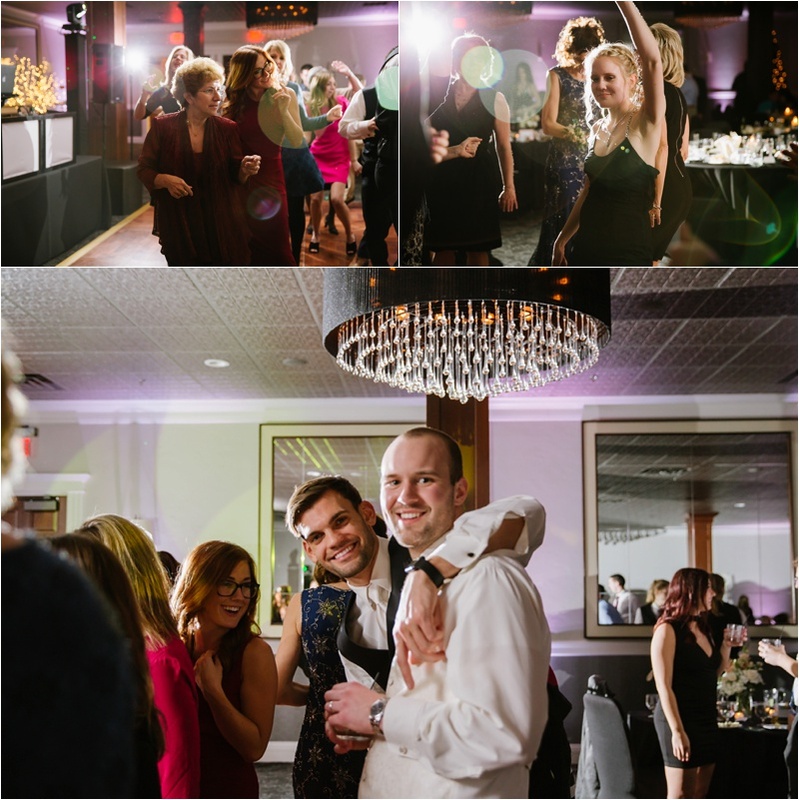 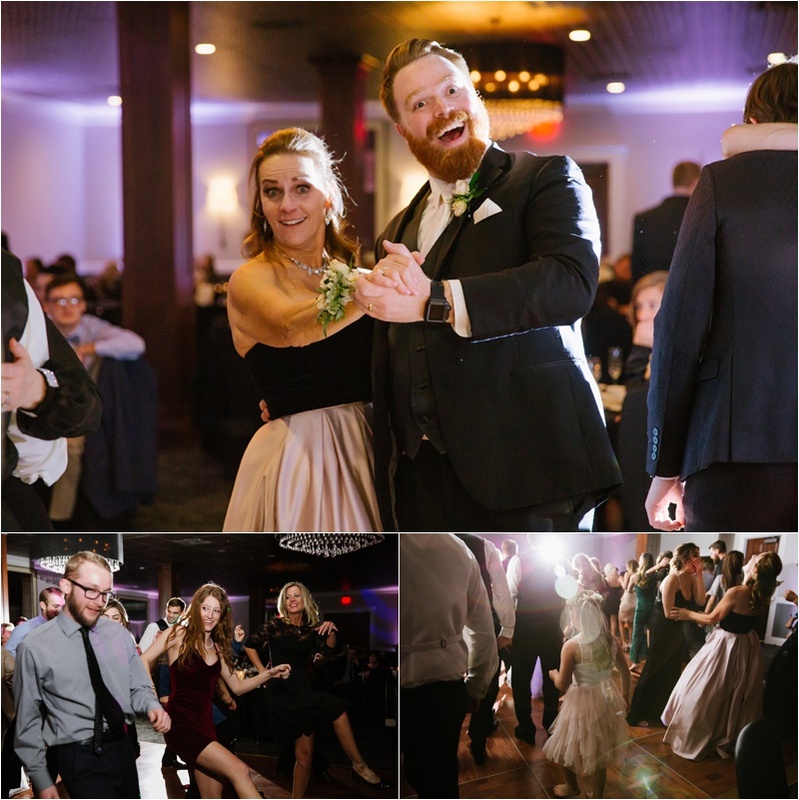 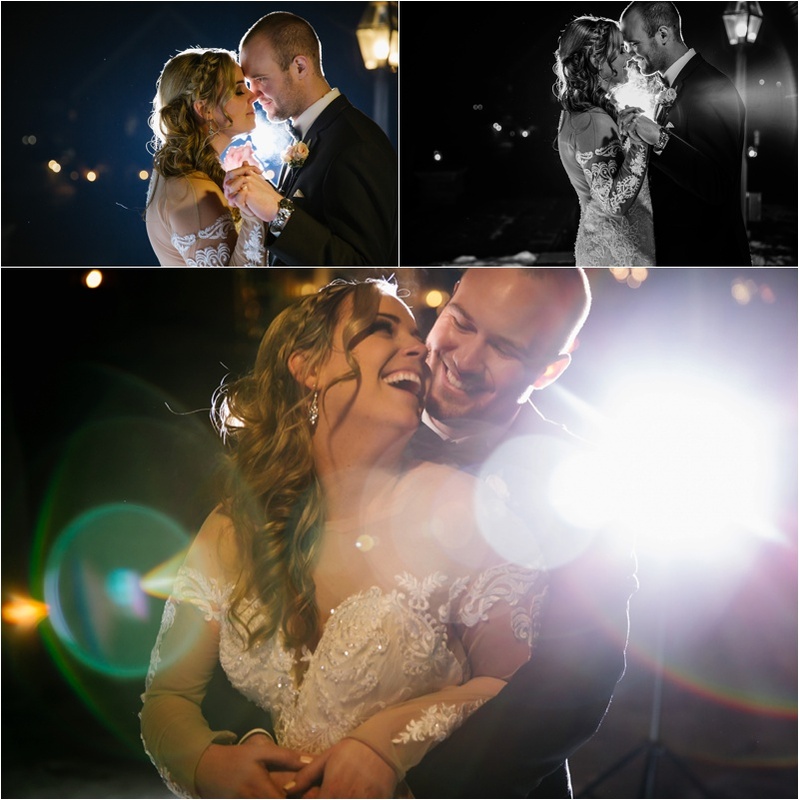 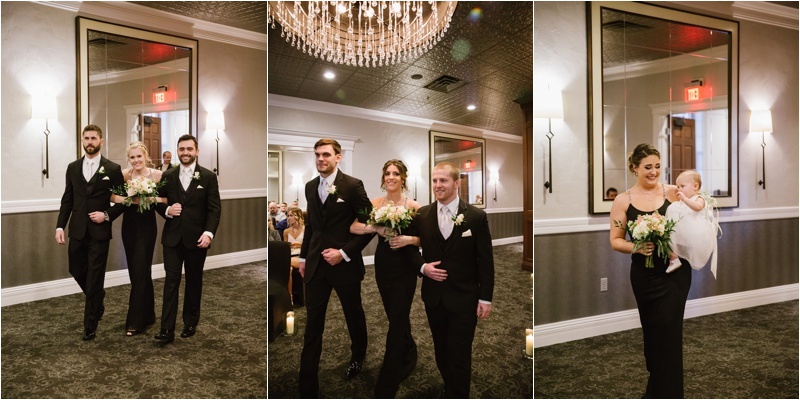 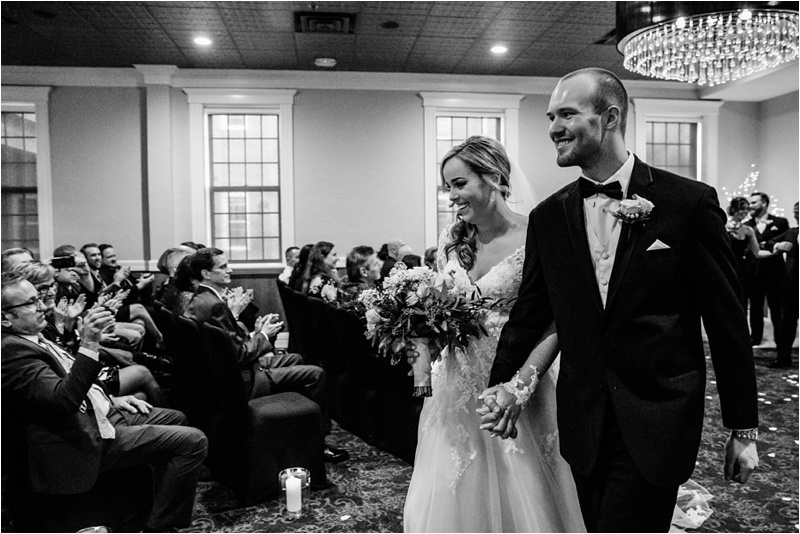 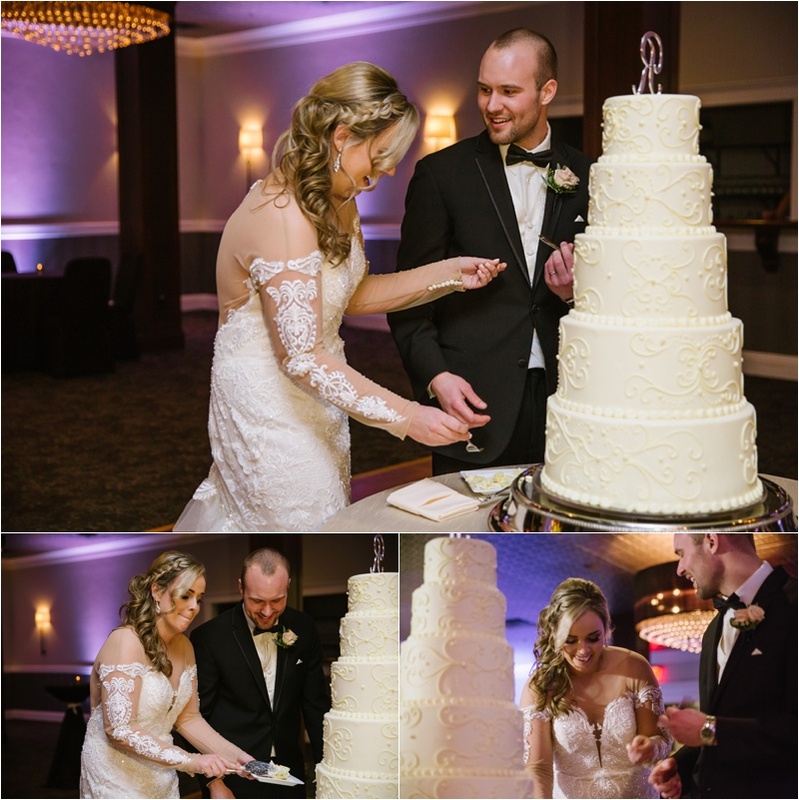 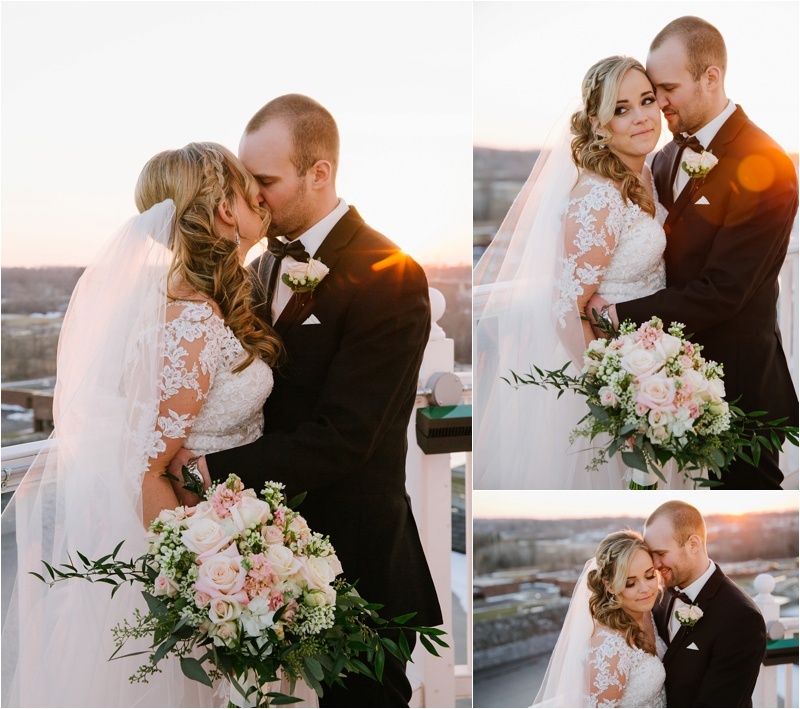 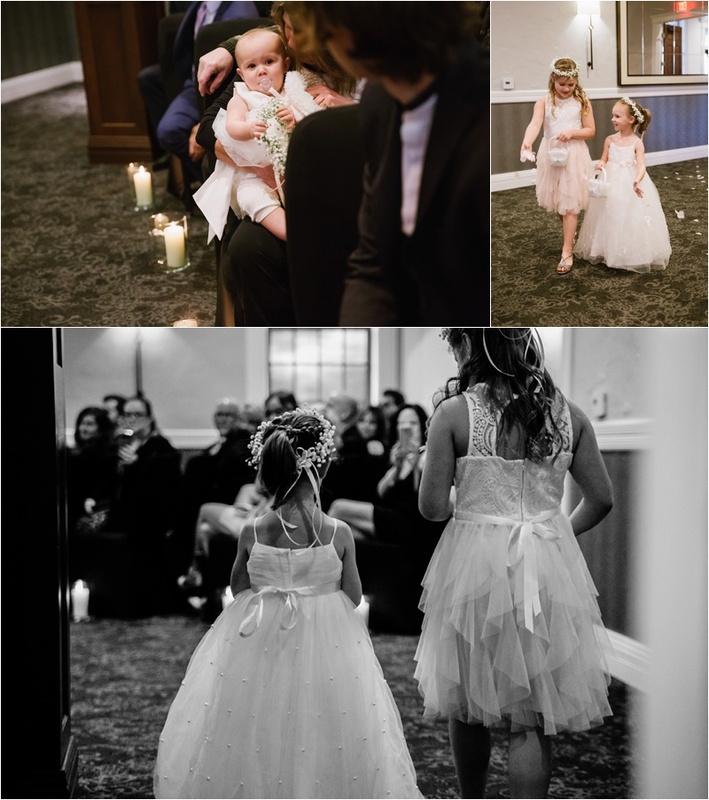 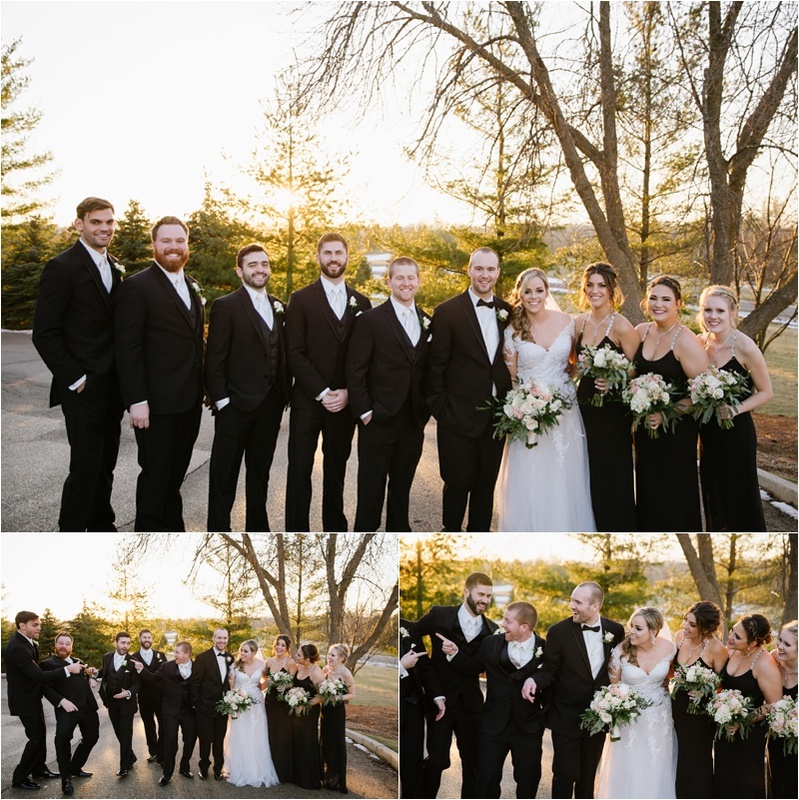 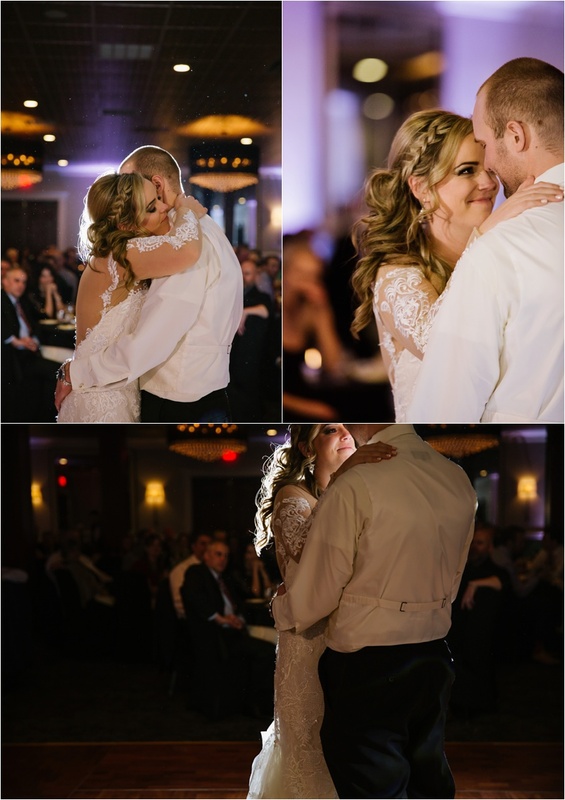 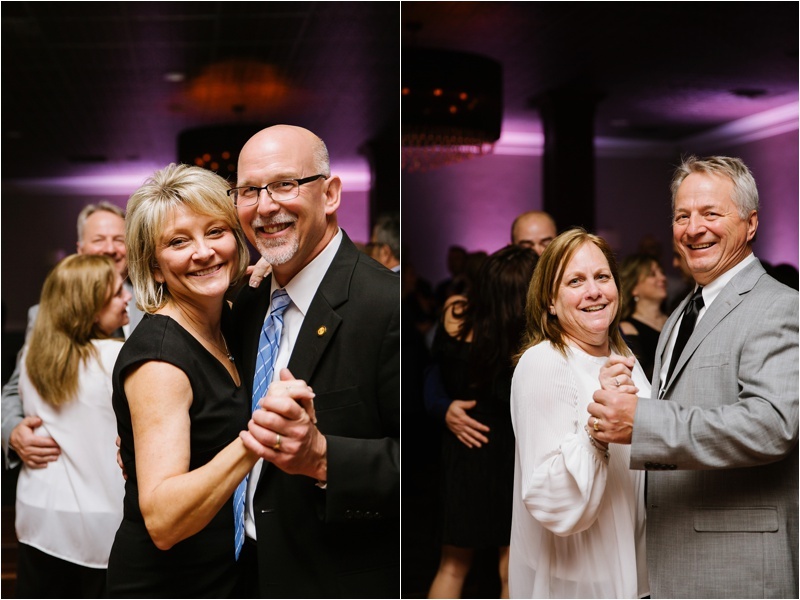 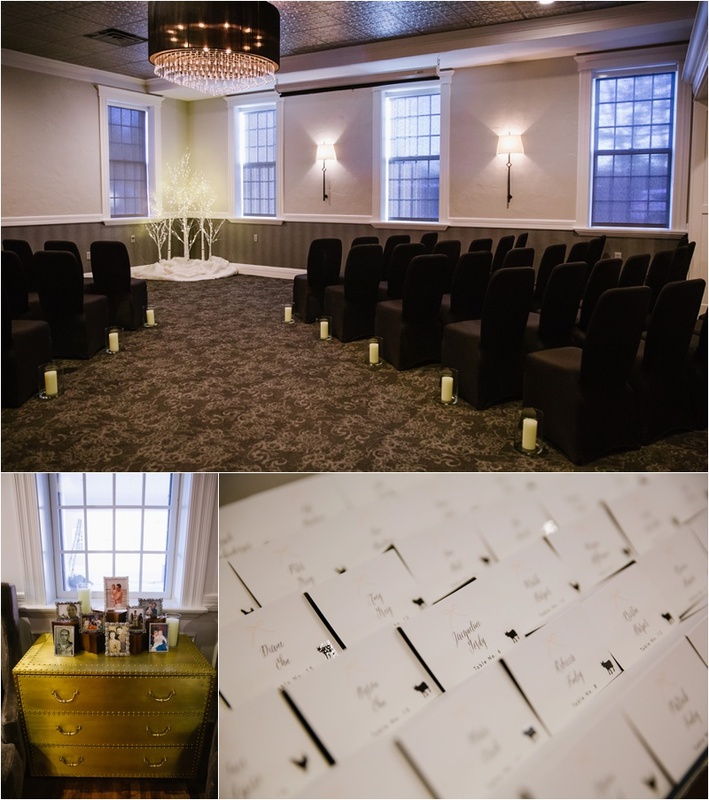 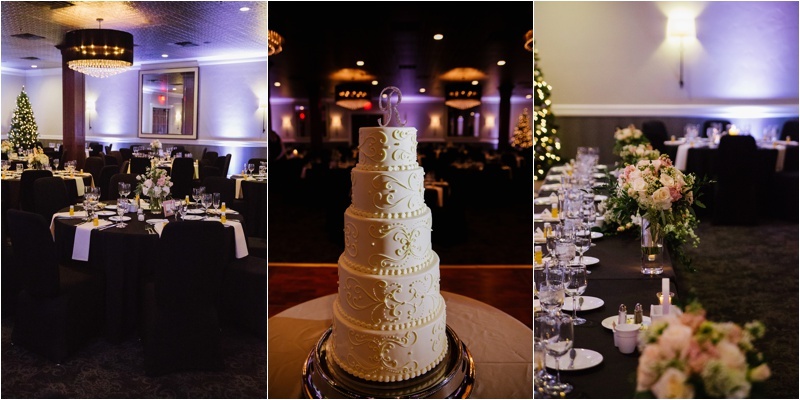 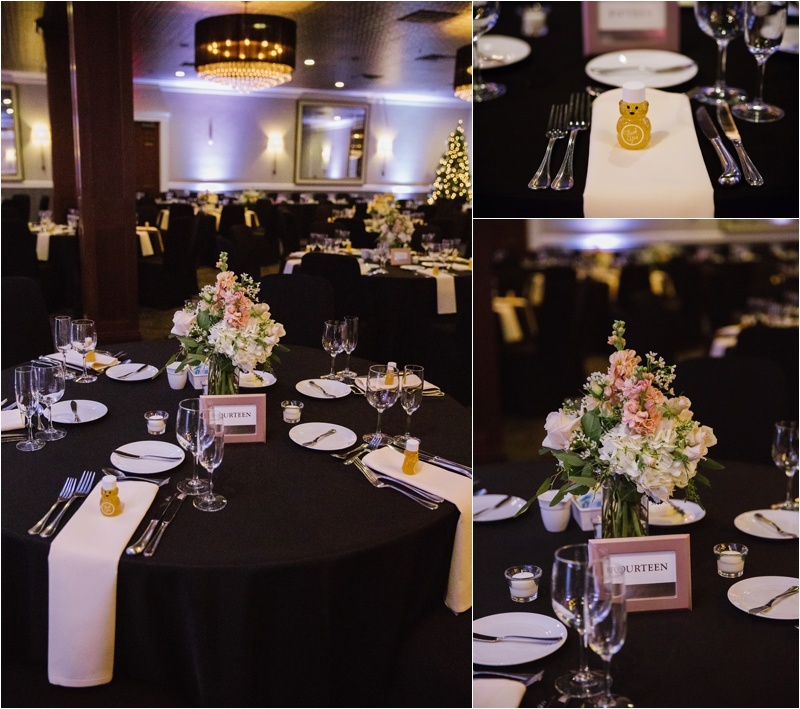 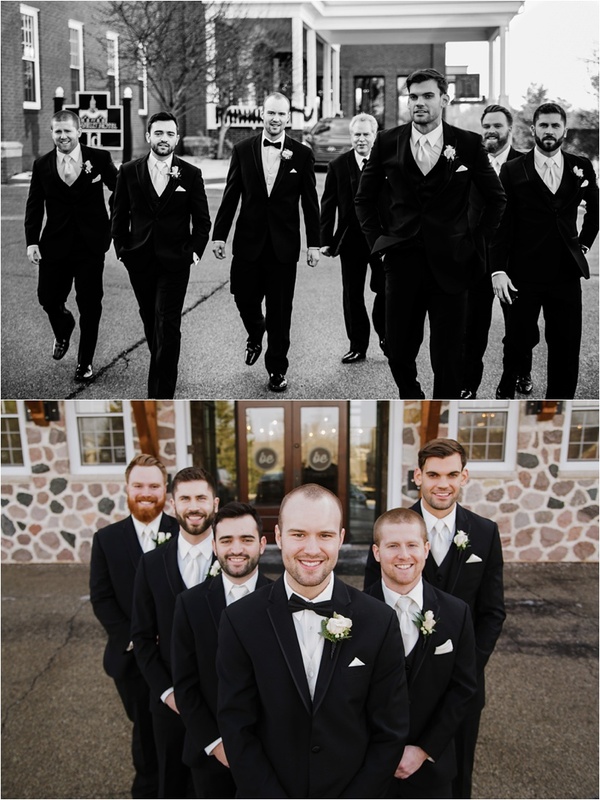 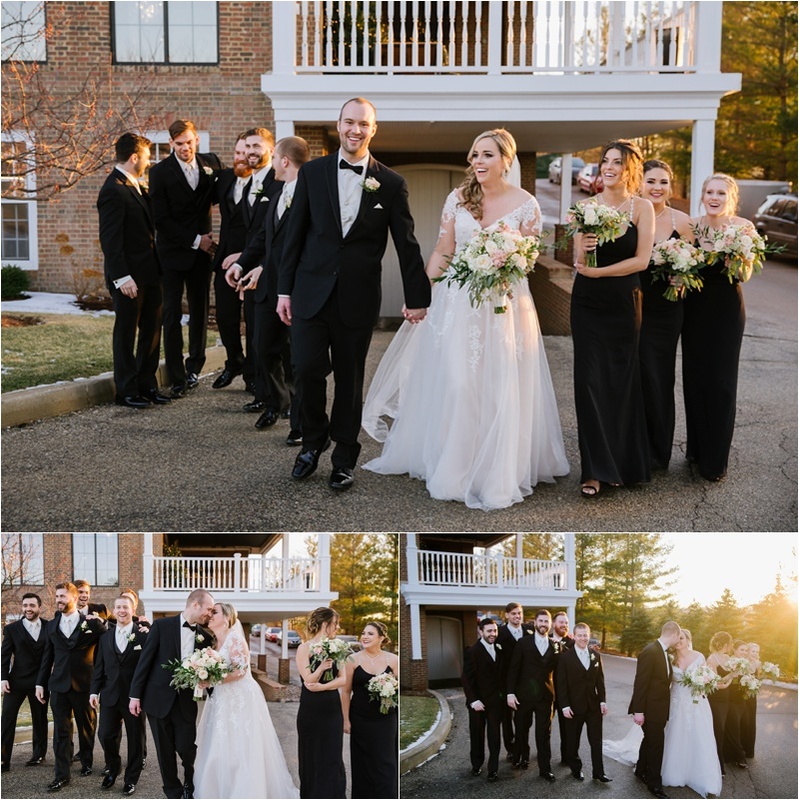 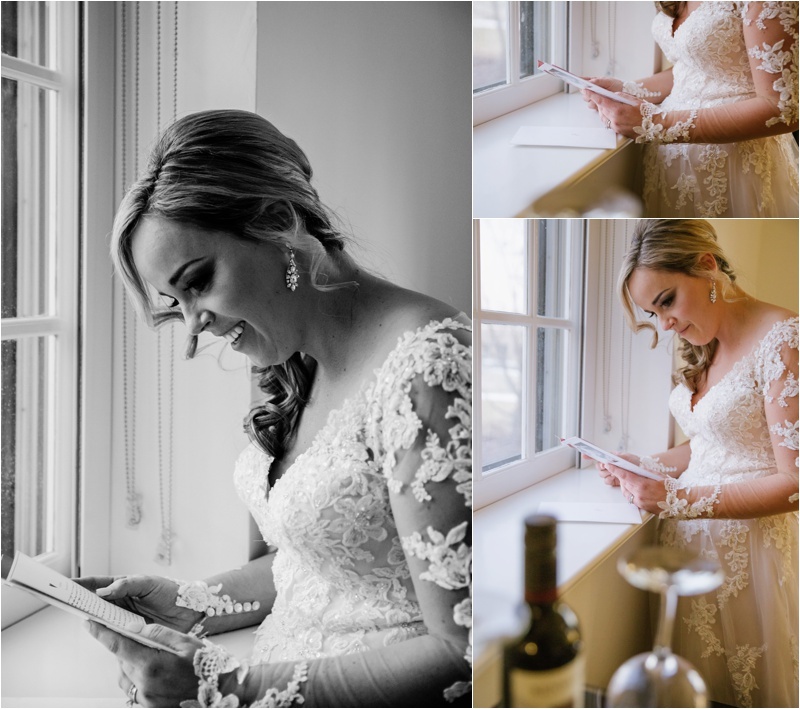 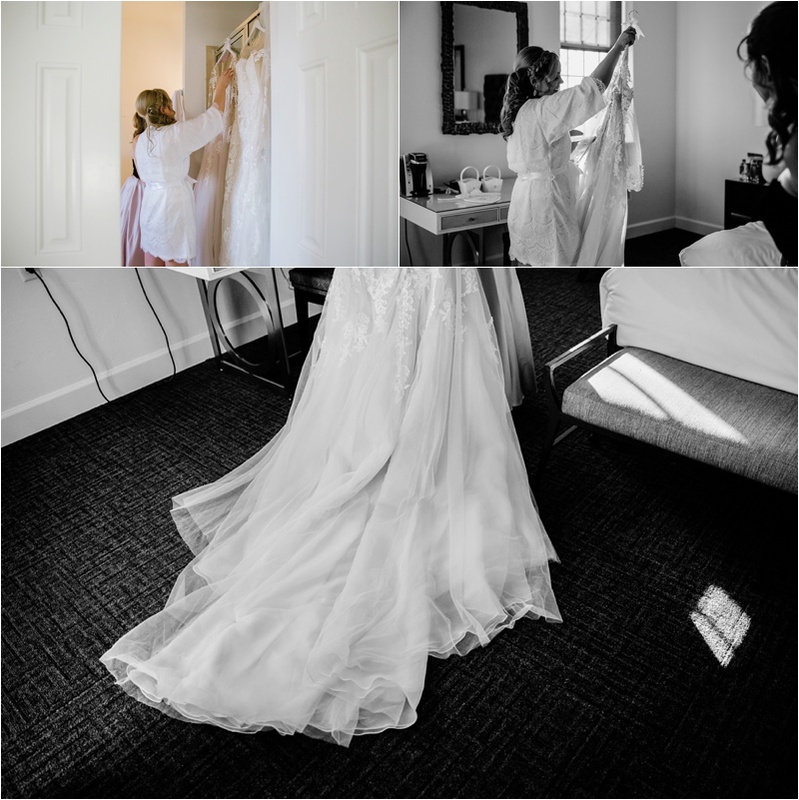 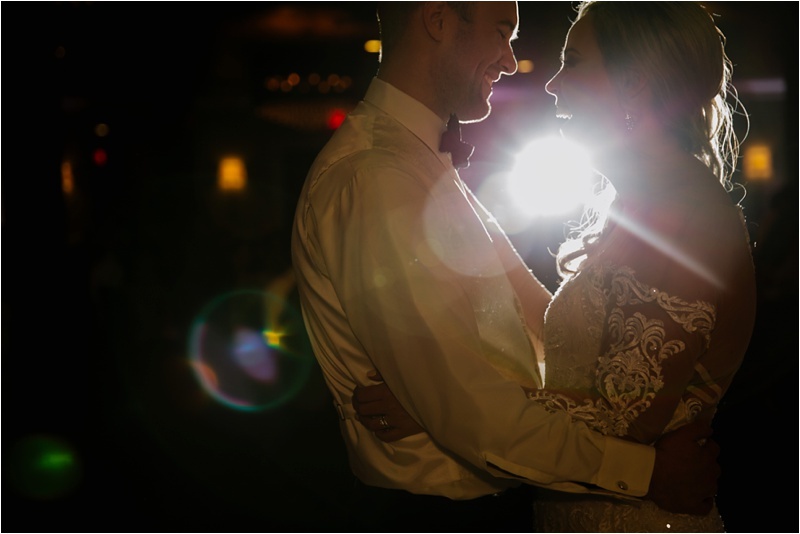 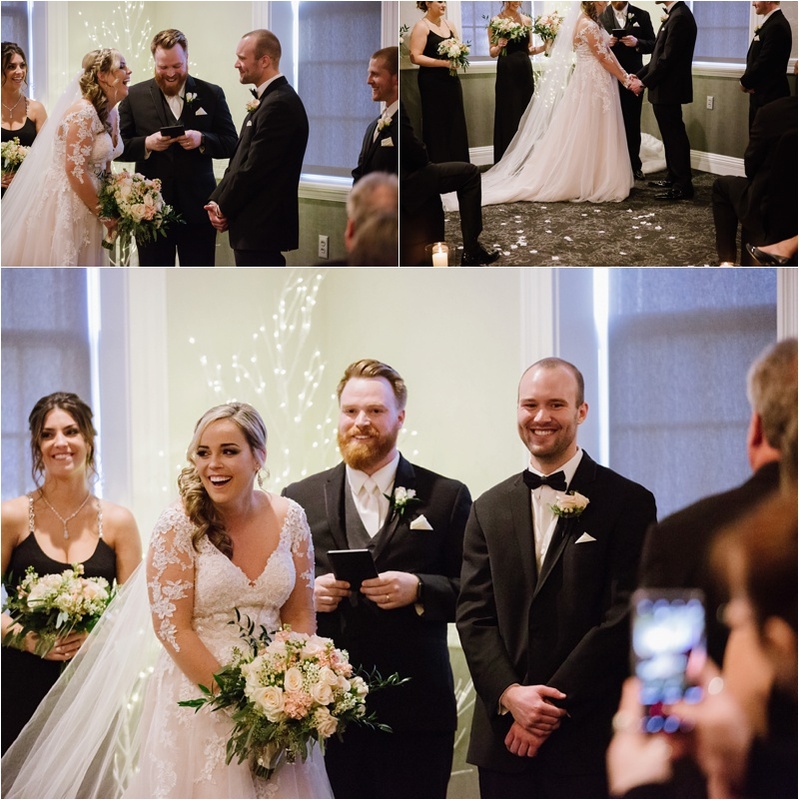 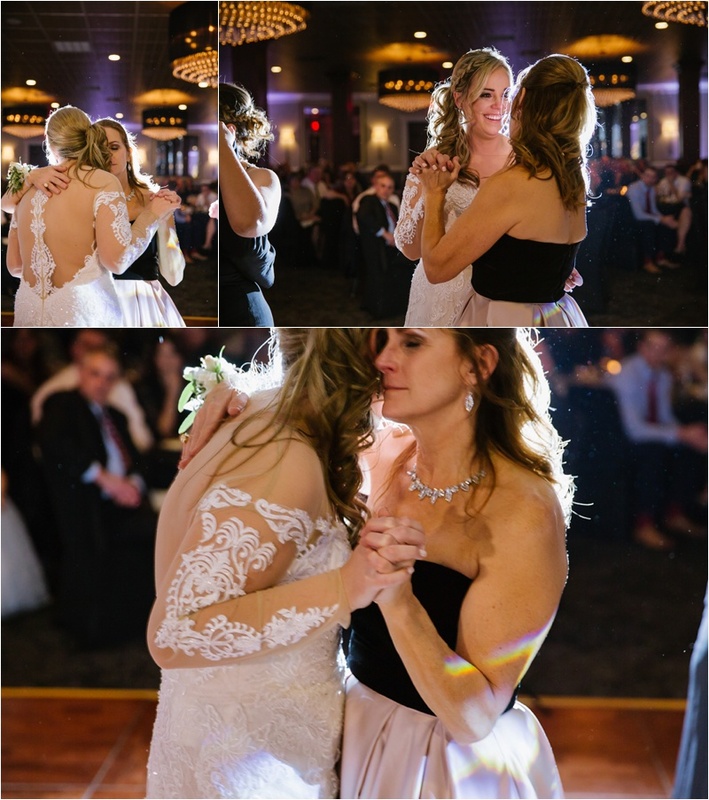 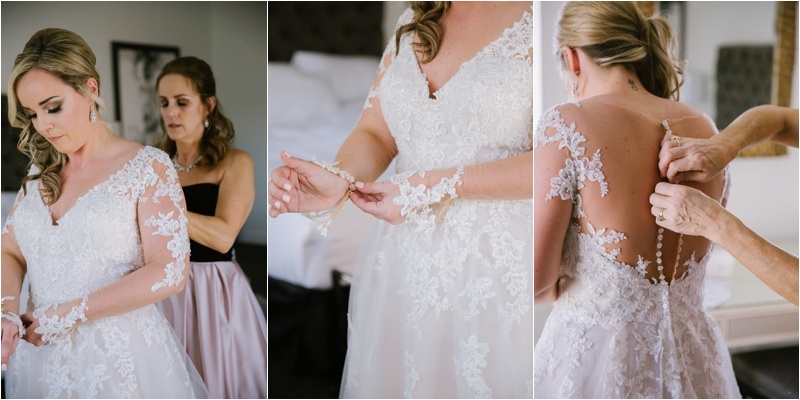 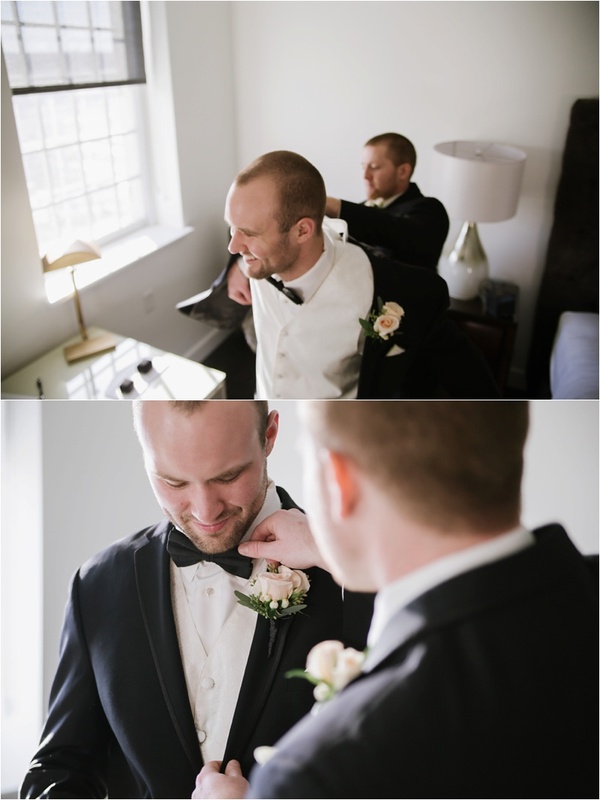 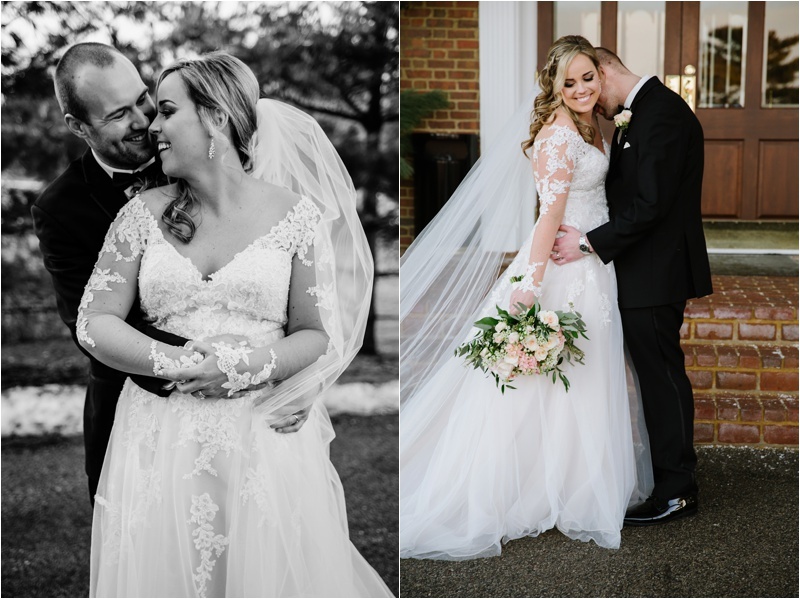 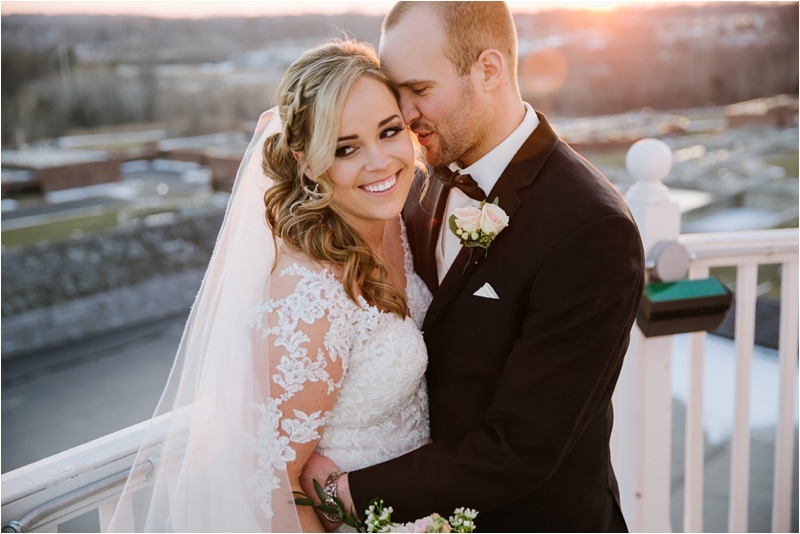 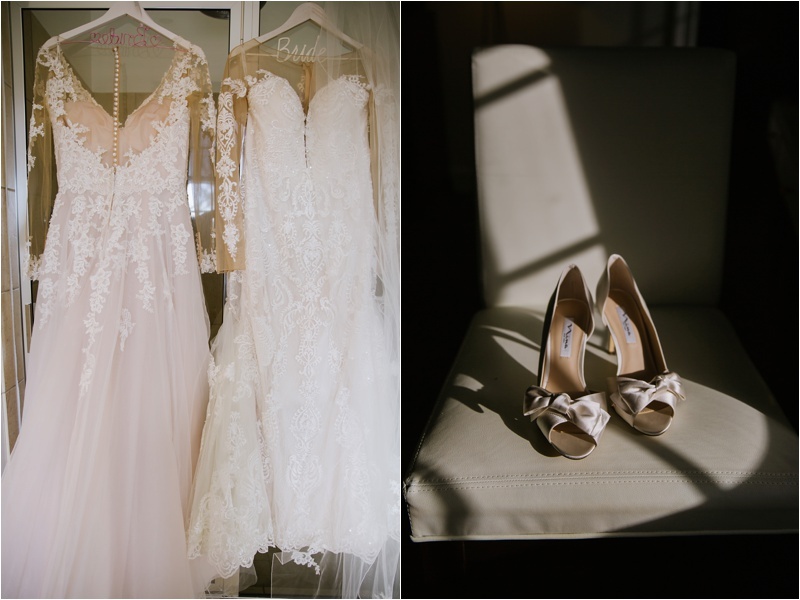 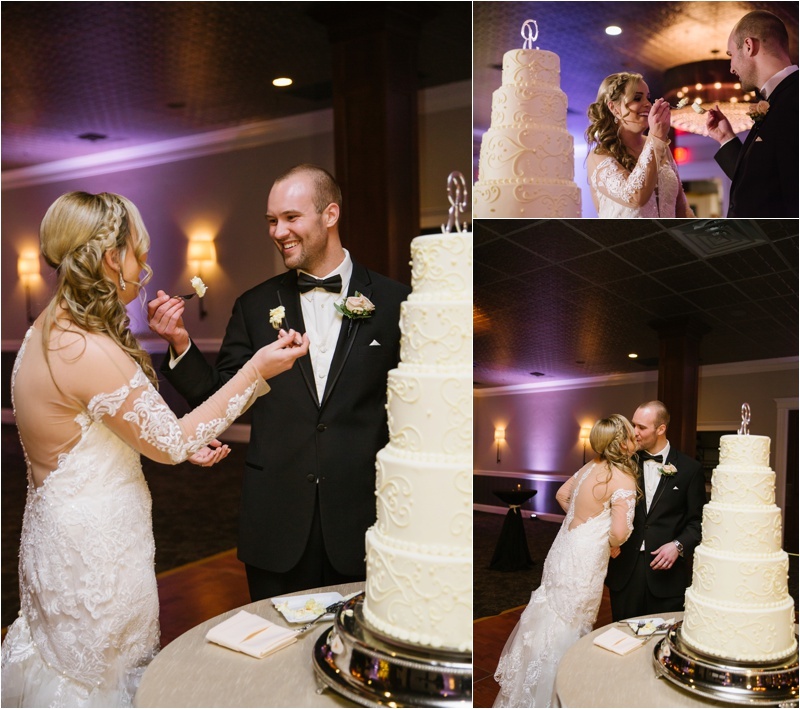 The Delafield Hotel was a stunning backdrop for the day- but don’t just take my word for it, check out their photos and see for yourself! 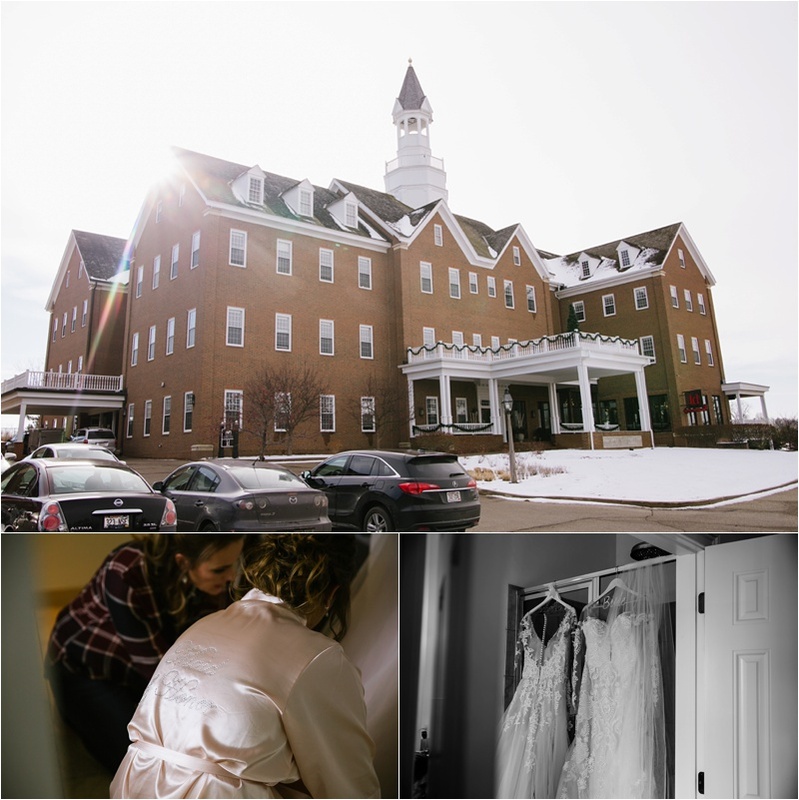 Thank you again Jane + Brian for letting us share your day with you!